← The Titanic Sinking/ Accident or Conspiracy ? $16,000,000,000,000.00 had been secretly given out to US banks and corporations and foreign banks everywhere from France to Scotland. From the period between December 2007 and June 2010, the Federal Reserve had secretly bailed out many of the world’s banks, corporations, and governments. The Federal Reserve likes to refer to these secret bailouts as an all-inclusive loan program, but virtually none of the money has been returned and it was loaned out at 0% interest. 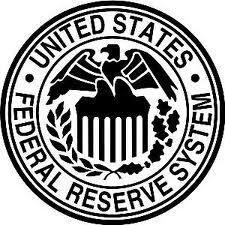 Why the Federal Reserve had never been public about this or even informed the United States Congress about the $16 trillion dollar bailout is obvious – the American public would have been outraged to find out that the Federal Reserve bailed out foreign banks while Americans were struggling to find jobs. The list of institutions that received the most money from the Federal Reserve can be found on page 131of the GAO Audit and are as follows..